Aris is my once-in-a-lifetime horse, and I still pinch myself every day that he’s mine. 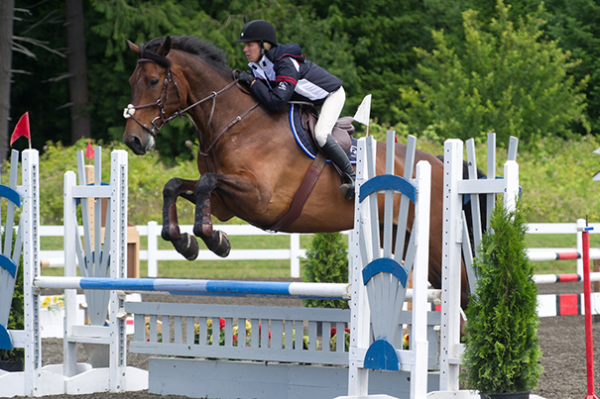 I always have SmartDigest Ultra in his SmartPaks because I love the reassurance that he is getting the support he needs for a healthy, balanced digestive system during horse shows, hay changes, and changes in his environment. Like all owners, I’m nervous about the risk of digestive upset, and I want Aris to have all the additional support I can offer him. Plus, you can’t beat the peace of mind that comes with ColiCare, SmartPak’s colic surgery reimbursement program. It’s a win-win for Aris and me!